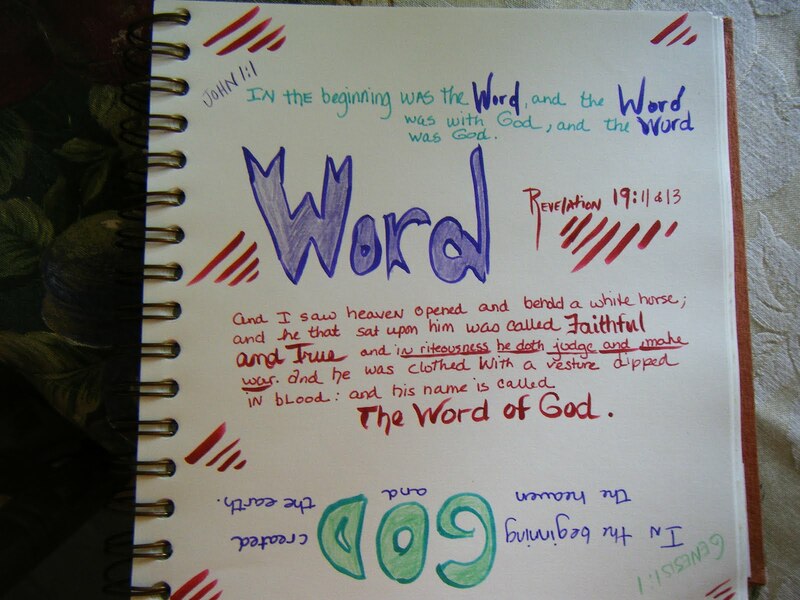 My God is the Living Word who became a man, taking on a body to secure my eternal salvation. Amazing love indeed! He did it for Jew and Gentile alike. He did it for every culture, race and creed. (Acts 10:34-35) He planned it before time and secured it forever. He did it for me and He did it for you! It is as exciting to me now, maybe moreso, as it was in the beginning when I first began to grasp it. In one of my favorite books (Ok, I confess I love them all) of the bible, Colossians it says: “He is the image of the invisible God, the first born over all creation. For by him all things were created…” (Read Colossians 1:15-20). My trustworthy friend has surpassed all other loves in my life and yet this love alone leads me to greater love and compassion for those around me. I recall a time of extreme trial on my bed in tears, unable to even open the book and instead laying my head upon it while the tears stained the pages. A faithful friend. I remember training a certain jewish client who had confessed to an affair and how, with my BFF in my hand, while working out in a gym, God led us both to the specific scriptures which were able to convict and birth right there at the moment. A merciful friend. I can still see myself staying up all night devouring scripture in my hunger for truth and enjoying joyful discoveries and satisfying fellowship. A wise friend. I’ve clutched it close and layed it aside, yet this friend is a firm foundation which can be fully relied on. A reliable friend. I can recall the time I opened my Bible to the book of Jeremiah and how the words jumped off the page and pierced my heart as I tried to figure out whose heart was “deceitful above all things & desperately wicked”, Boyfriend #1 or Boyfriend # 2 when I finally realized the Word was speaking to ME about ME and calling me to intimacy with himself, alone. (Jeremiah 17:5-10) That took me a little bit of time to get. But the word did it’s work as I learned to study, trust and put my full confidence in that which was revealed in scripture…the WHO behind it all. Like all relationships there was a time of testing as I built the trust in this friend. There were times I did not want to hear what my BFF had to say, but eventually I learned that this friend was always loving and truthful. Unwavering. Flawless. Beautiful. This friend would never be satisfied to leave me alone, even when I turned my back. I rarely am without it. It serves to remind me of my purpose. 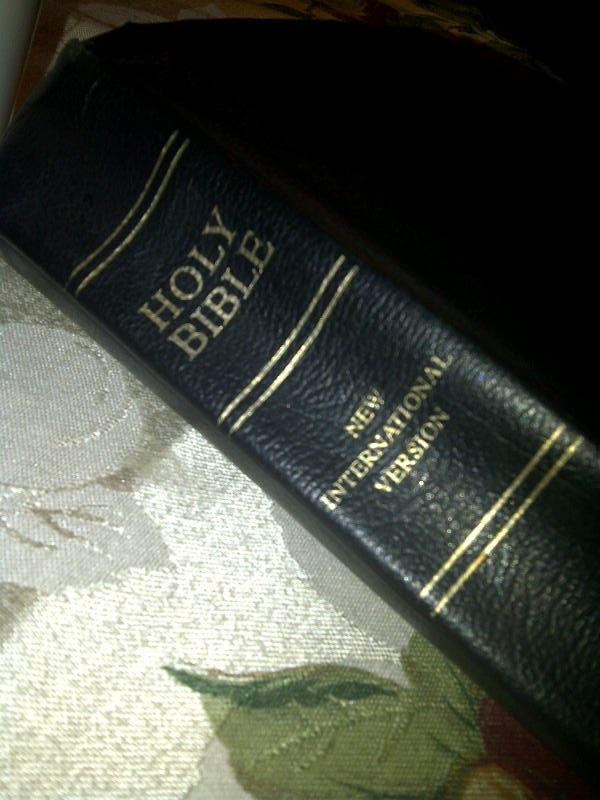 Although I hide the Word in my heart (Psalm 119:11) I like to keep a “hard copy” with me in my purse, bag, office or car. You never know when you might need your BFF. Trust me, my friend often introduces me to new friends wherever I go. That’s what friends are for! Happy 4th of July, friends and Keep digging beneath the surface!